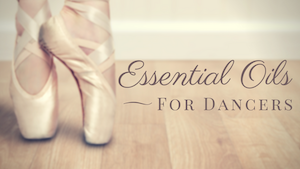 Heather offers questions and considerations to ponder as you look back at your dance program and curriculum and as you look forward to improving it and making a difference in the lives of your students next year. Get a jump start on curriculum planning using televised dance shows like So You Think You Can Dance as a jumping off point to connect with and educate dance students. K-12 educator, Heather Vaughan-Southard helps you frame your dance philosophies then incorporate conversation-starters about TV dance into your instruction methods.